Providing you the best range of seamless pipes and seamless tubes with effective & timely delivery. Grades SAE, EN19, ST 52, SUJ2/SAE52100/100Cr6, 16MnCr5 etc. 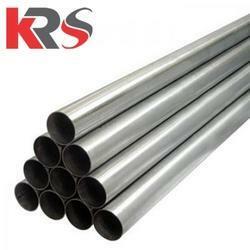 We are a trusted name when it comes to exporting high quality of Seamless Tubes and Pipes. 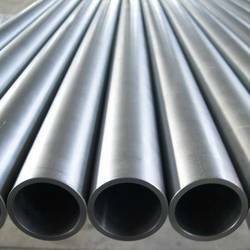 The Pipes are mainly used in Petroleum, Exploration, General Engineering, Power and Automotive. ASTM (A53, A519, A106, A335), SA (106,179,192,210,213), DIN (2391, 17175), IS (3601, 3074), BS (3059), NACE, SOUR SERVICE etc. Steel Grade SAE, EN19, ST 52, SUJ2/SAE52100/100Cr6, 16MnCr5 etc. We are a trusted name when it comes to supplying Seamless Tubes and Pipes. The Pipes are mainly used in Petroleum, Exploration, General Engineering, Power and Automotive.